Size matters – it does. 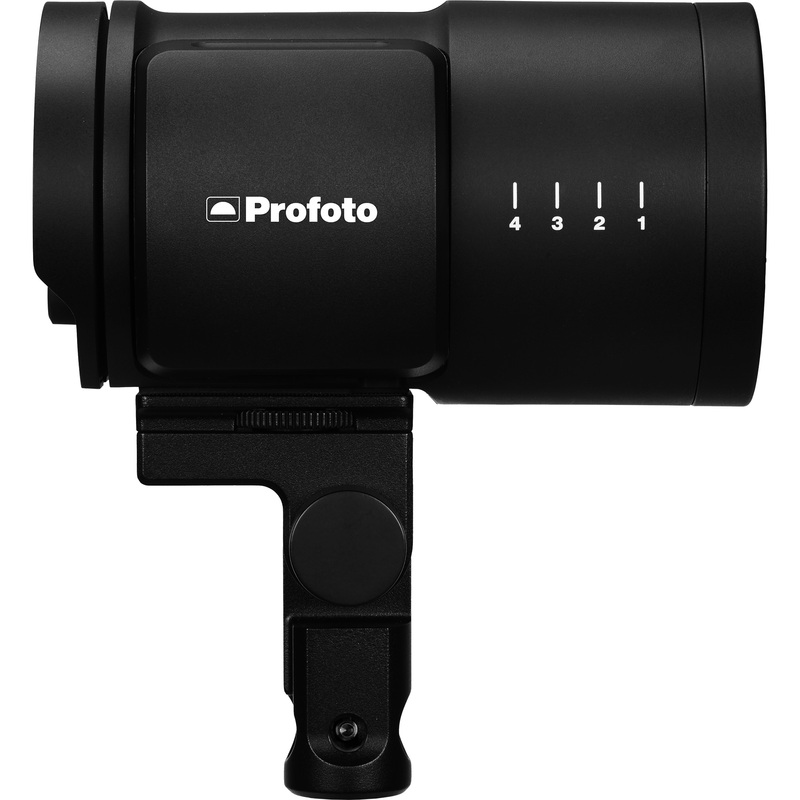 That’s why Profoto created the Profoto B10 AirTTL Studio Light, their smallest and lightest off-camera flash ever. 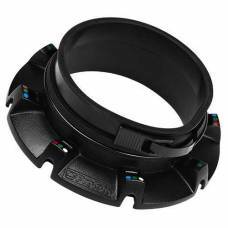 With five times the power of a speedlight packed into the size and shape of a camera lens, it lets you be creative with light anywhere. You can even shoot video with the integrated continuous light. And thanks to compatibility with over 120 Light Shaping Tools, with all Profoto Air Remotes and connectivity with the Profoto App, you have almost endless opportunities to grow. 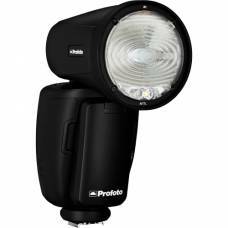 The Profoto B10 truly is a big light in a small package. 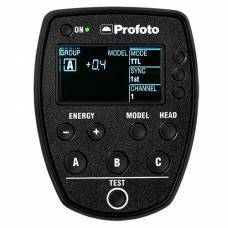 That's why Profoto created the Profoto B10, their smallest and most lightweight off-camera flash ever. 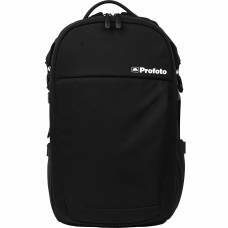 With five times the power of a speedlight packed into the size and shape of a camera lens, the Profoto B10 makes it easy to be creative with light anywhere. 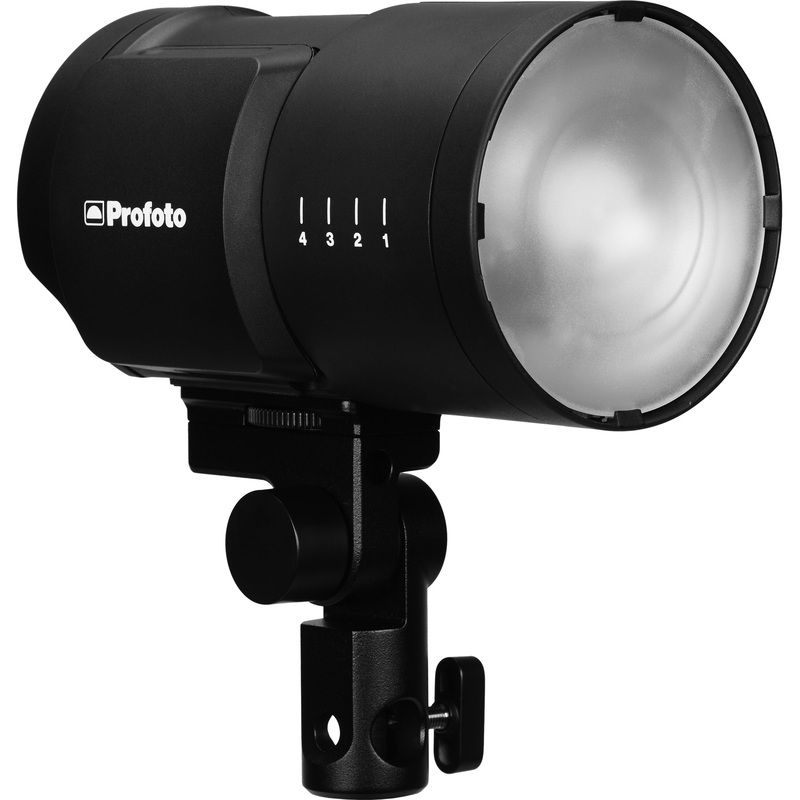 In addition, the Profoto B10 Studio Light more than just a flash. 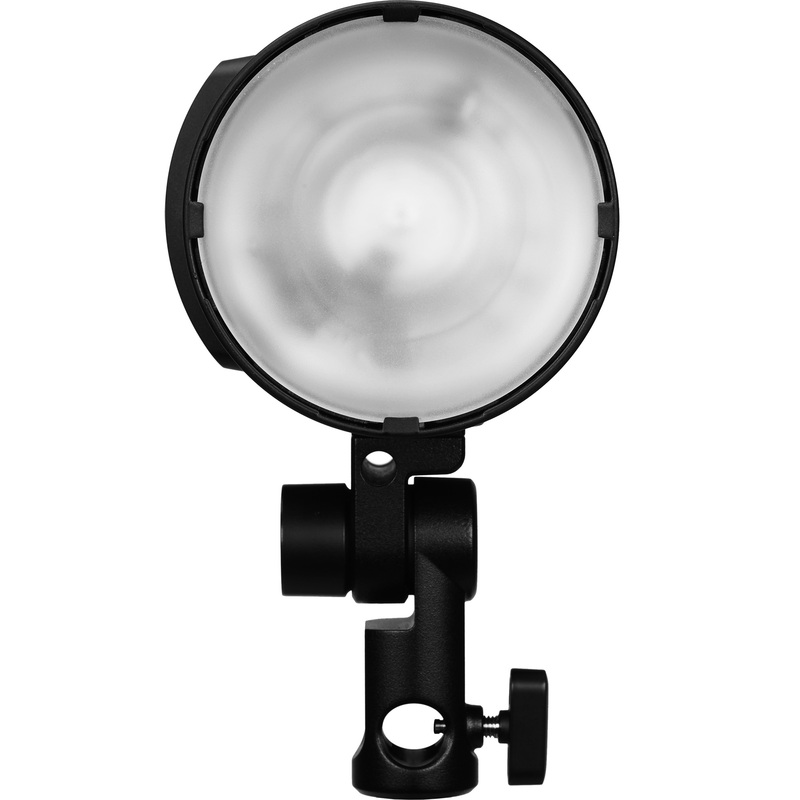 It’s also a bright and dimmable continuous light that you can use to light both stills and videos. 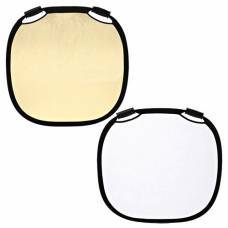 And the adjustable colour temperature makes it easy to blend with ambient light. 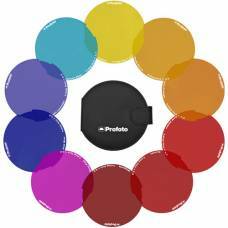 Compatibility with Profoto’s light shaping tools expands your creative opportunities further. 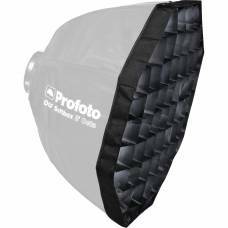 You can choose any tool from the lightweight OCF family or select between over 120 light shaping tools available in the full Profoto range. 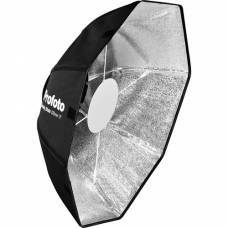 The tools let you create any mood or feeling with light. 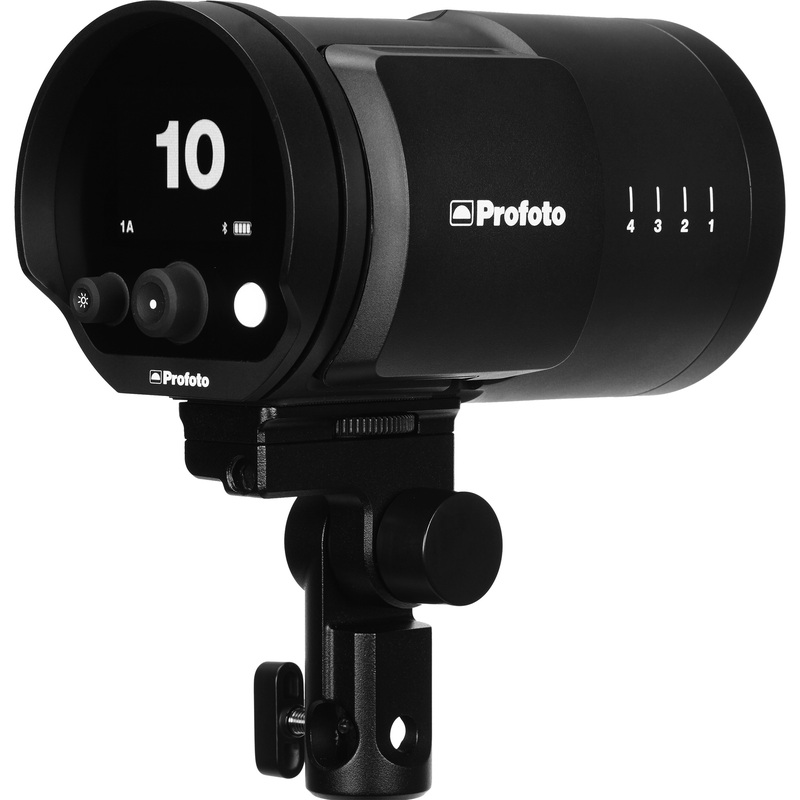 The clean and minimal interface makes the Profoto B10 Speedlight easy to use straight from the box. The battery is quick and easy to replace, and you can also charge it while it's in use. 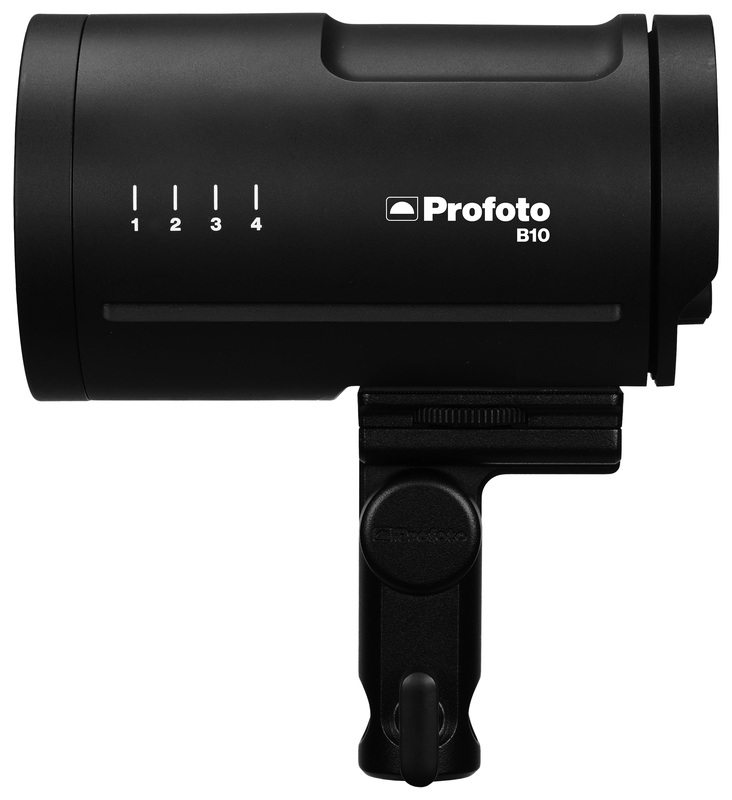 If you have an assistant, the Profoto B10 is light enough to be used handheld and if you set it up by yourself you can just as easily mount it on a camera tripod or on a light stand. 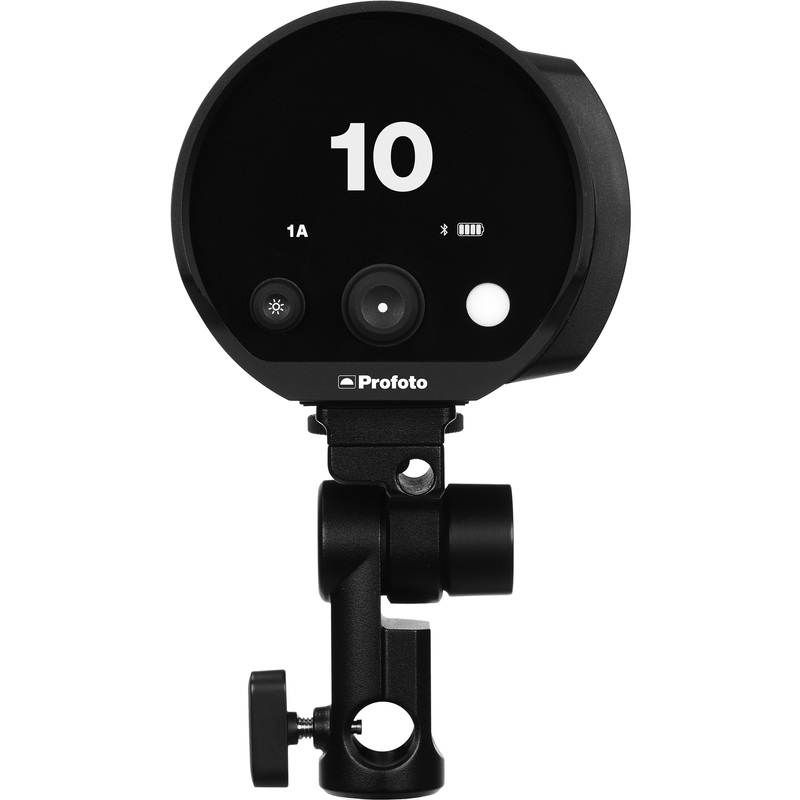 You can trigger and control the Profoto B10 AirTTL Studio Light wirelessly with any Profoto AirTTL remote, with a Profoto A1 Flash, or connect it with the Profoto app. Through the app, you can view and control all the settings from your smartphone screen, experience creative capture with your smartphone and download all the latest upgrades. Flexible, expandable & easily accessible with the modular organisation for easy transport. 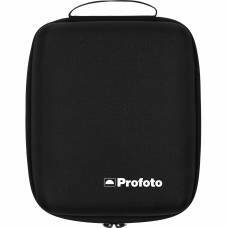 Tough & durable, this hard case with soft interior dividers helps to store and protect your Profoto B10.